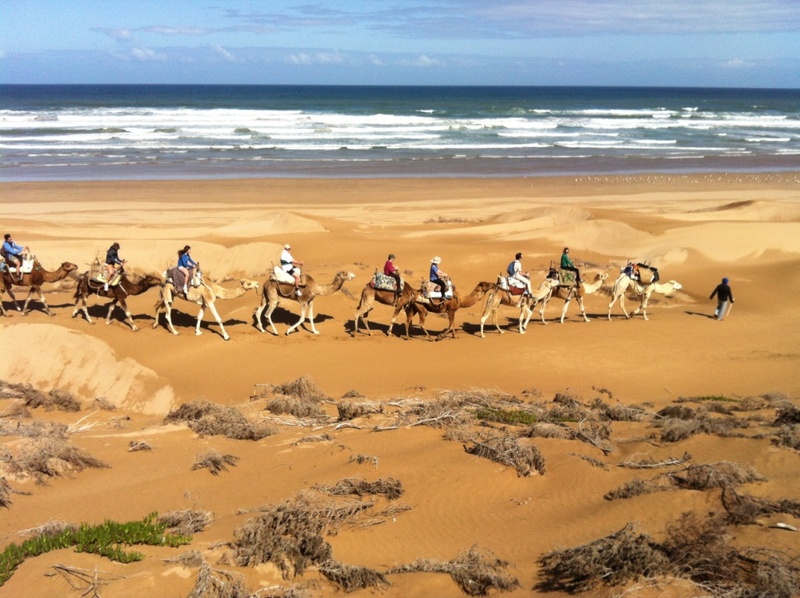 Ecotourism and Hiking provides walking tours of rural Essaouira attractions. 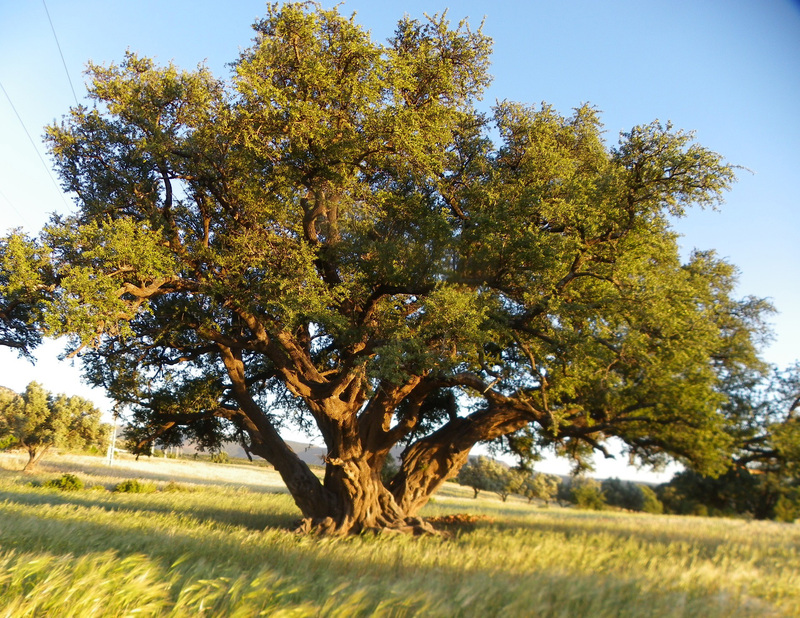 Accompanied by a professional guide, you'll be able to browse a traditional Moroccan market, enjoy the natural beauty of the area's argan tree groves, or venture on a half-day hike to a picturesque waterfall. Learn about the history and heritage of the area from the guide, who will point out types of plants, birds, and animals along the way, as well as take you out for a delicious lunch and tea at a local farmer's house. 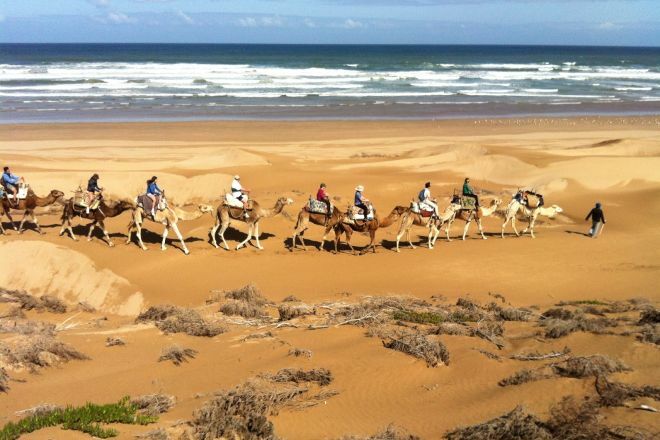 Arrange to visit Ecotourism and Hiking and other attractions in Essaouira using our Essaouira travel route planner. 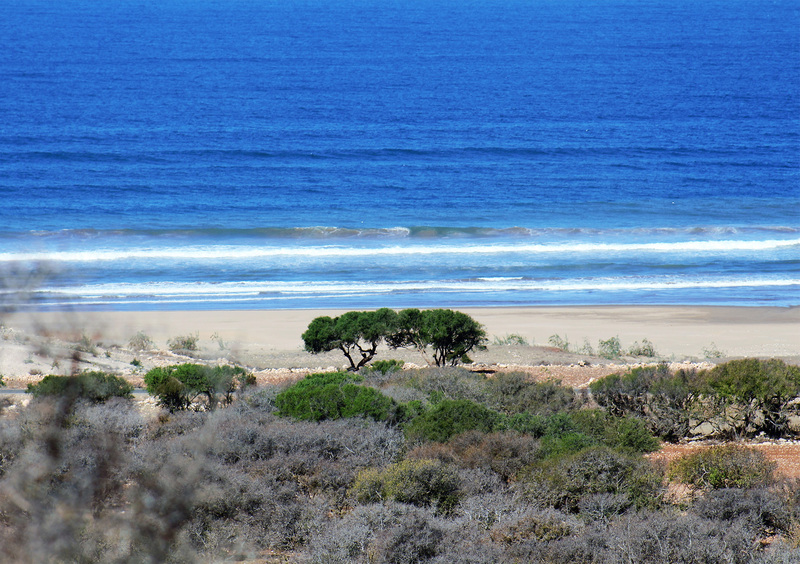 A walk to Dromedary in the dunes and on the beach, in the Sun... another in the middle of argan trees... These rides were magical for us! Edward and Frédérique are very attentive and are willing to do anything to ensure that everything goes well... Our son, Milo, 9 years old, remembers all the explanations, rich and varied, to Edward and our 5 year old daughter speak more than camels! Thank you, Edouard and Frédérique. My wife and I took two guided tours with ecotourism in July and they were the hightlite of our holiday in essaouira. Our guide, Ottmane was very friendly and knowledgeable with the history, flora and fauna of the local area. Highly recommend these guys. It was good to get off the tourist beaten track and see some of the real Morocco. Parcours très intéressant dans l'oued d'Essaouira guidé par Edouard manifestement un "amoureux de "ses" landes dunaires". Surtout et principalement Il nous a fait partager sa passion de la protection de l'environnement.Nous ne pouvons que l'encourager à persévérer dans cette voie.Mon seul petit bémol est le petit côté scientifique qui me manquait étant aspirant guide nature moi même . A très bientôt peut-être le plaisir de se revoir et un petit coucou à l'aspirante guide Naima bien sympathique. Course very interesting in the Wadi of Essaouira, guided by Edward clearly a "in love with"his"Dune heathland". Especially and mainly it made us share his passion for the protection of the environment. We can only encourage him to persevere in this way. My only negative is the small side scientist that missed me being nature aspirant guide myself. Soon maybe the pleasure to meet again and say hello to the aspiring guide nice Naima. Every day, we help thousands of travelers plan great vacations. Here are some tips on how to use your Listing Page to attract more travelers to your business - Ecotourism and Hiking. Promote your permanent link - https://www.inspirock.com/morocco/essaouira/ecotourism-and-hiking-a452569239 - on your website, your blog, and social media. When a traveler builds a plan from this page, the itinerary automatically includes Ecotourism and Hiking. This is a great way for travelers looking for a great vacation in your city or country to also experience Ecotourism and Hiking. Promoting your link also lets your audience know that you are featured on a rapidly growing travel site. In addition, the more this page is used, the more we will promote Ecotourism and Hiking to other Inspirock users. For best results, use the customized Trip Planning Widget for Ecotourism and Hiking on your website. It has all the advantages mentioned above, plus users to your site can conveniently access it directly on your site. Visitors to your site will appreciate you offering them help with planning their vacation. Setting this up takes just a few minutes - Click here for instructions.